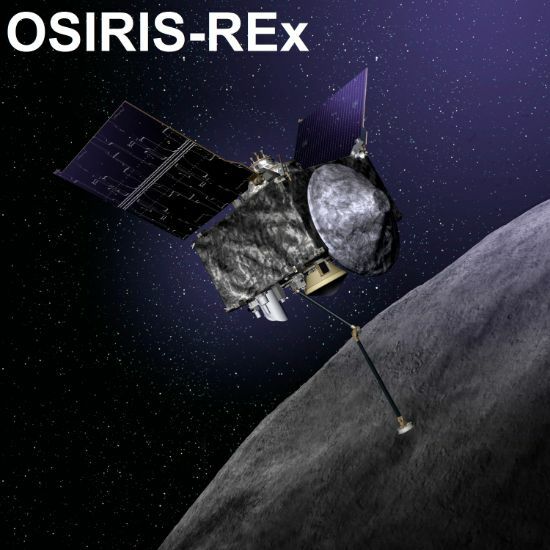 The OSIRIS-REx mission to asteroid Bennu pursues the main objective of collecting a substantial regolith from the asteroid’s surface and returning it to Earth for analysis. 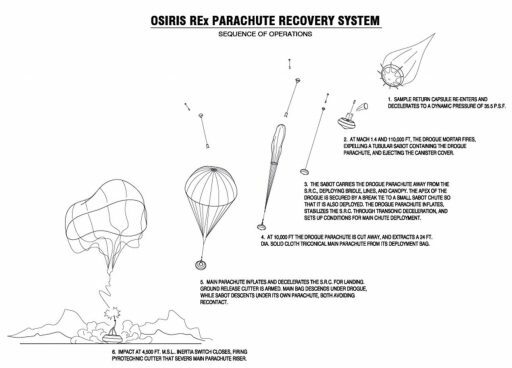 A critical piece necessary for achieving the primary goal of the mission is the Sample Return Capsule (SRC) that is tasked with ferrying the material back to Earth and protect it during a high-speed entry into Earth’s atmosphere followed by a targeted, parachute-assisted landing. 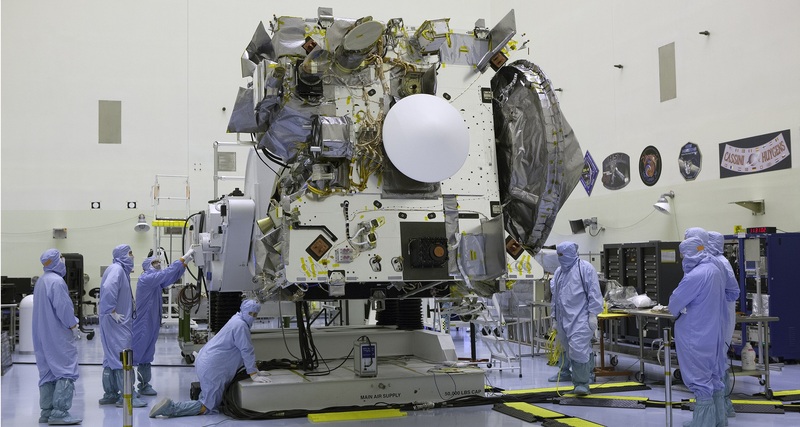 OSIRIS-REx adopts the Sample Return Capsule design from Stardust – a NASA mission to comet Wild 2 where it was to collect dust samples. Stardust lifted off in February 1999 and flew by asteroid Annefrank ahead of the flyby encounter of Wild 2 in 2003. 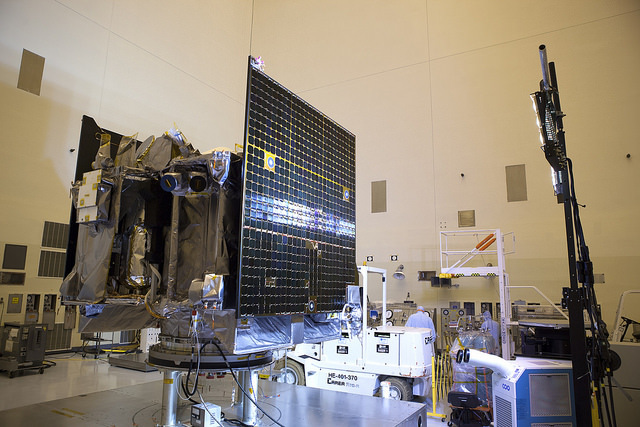 The spacecraft was tasked with the collection of sample of the cometary dust of Wild 2 as well as cosmic particles that were planned to be captured in an aerogel collector. The spacecraft returned to Earth on January 15, 2006, slamming into the atmosphere at a velocity of 12.9 Kilometers per second – the fastest re-entry speed ever achieved by a man-made object. Sticking to a steep entry profile, the capsule experienced a deceleration of over 30Gs and slowed from 36 times the speed of sound to subsonic speed in just under two minutes. During the entry process, the capsule endured temperatures of up to 2,900°C. 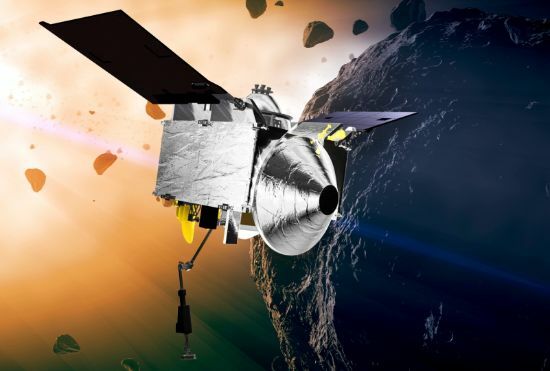 The analysis of cometary dust revealed a number of interesting observations including the presence of biologically usable nitrogen and the amino-acid Glycine. The identification and recovery of interstellar particles required much more time with the official announcement that such particles were discovered coming in 2014. The Sample Return Capsule employed by OSIRIS-REx is very similar to that of Stardust, completely identical in its mechanical construction but featuring some changes to software and internal systems. 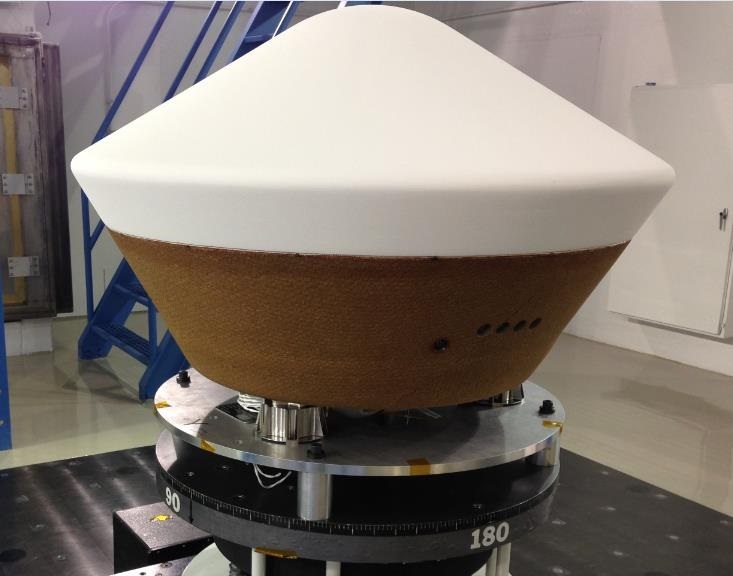 SRC is a blunt-nosed cone, 81 centimeters in diameter, 50 centimeters tall and comprised of five principal components: the heat shield, back shell, sample canister, parachute system, and avionics. 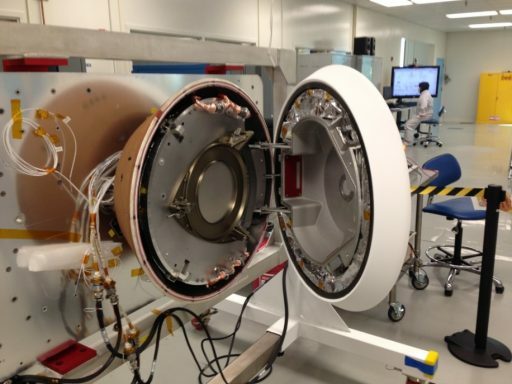 The total mass of the capsule is approximately 46 Kilograms. 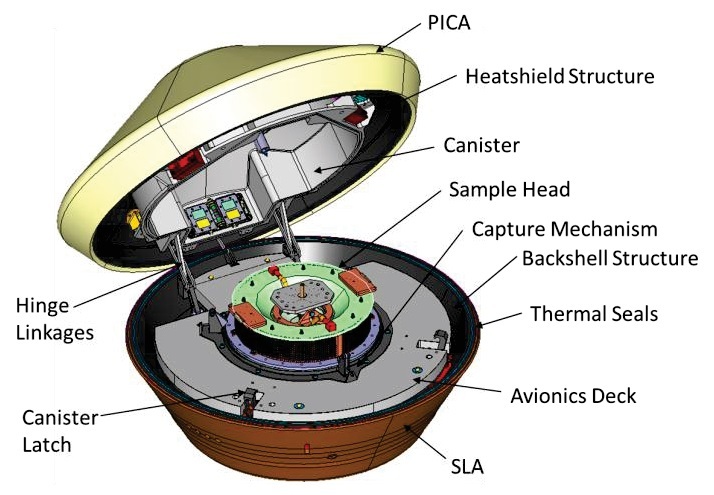 The TAGSAM sample acquisition employed system by OSIRIS-REx is explained in detail on this dedicated page and the Sample Return Capsule first comes into action after the collection of the sample, when the SamCam has confirmed a sufficient amount of material is present within the Sample Head. 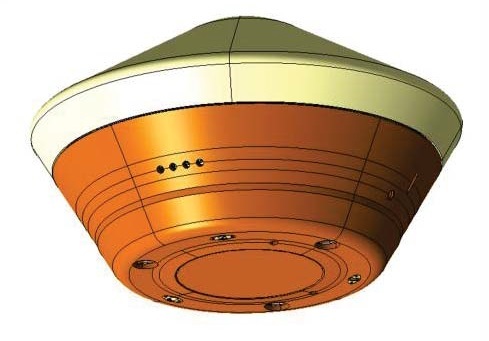 At that point, the hinged forward heat shield will open up using a clamshell mechanism to allow the sample arm to place the entire Sampling Heat into the capsule where it locks in place. Microswitches and visual confirmation from SamCam ensure a good capture before the arm is driven back. Next, the capsule is closed and sealed for the cruise back to Earth. A gravity-switch sensor is a vital component in the return sequence. Coupled to a master timer, the sensor will initiate the pressurization of a mortar-tube via a pyrotechnic gas cartridge to rapidly expel the Drogue Chute. The drogue is deployed 31 Kilometers in altitude when the SRC has already slowed to March 1.4 through drag in the atmosphere. 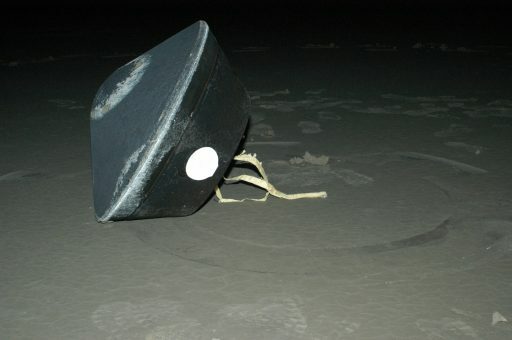 A small pyrotechnic device is used to release the drogue chute from the capsule at 3 Kilometers using pressure sensors to trigger the event. As the drogue pulls out the 8.2-meter main chute from its canister, the capsule slows and transitions to a vertical descent. Vertical descent under the solid-cloth triconical main chute is expected to last six minutes. Upon sensing contact with an inertia switch, the SRC fires a pyrotechnic cutter to severe the riser and prevent the chute from dragging the capsule after touchdown. 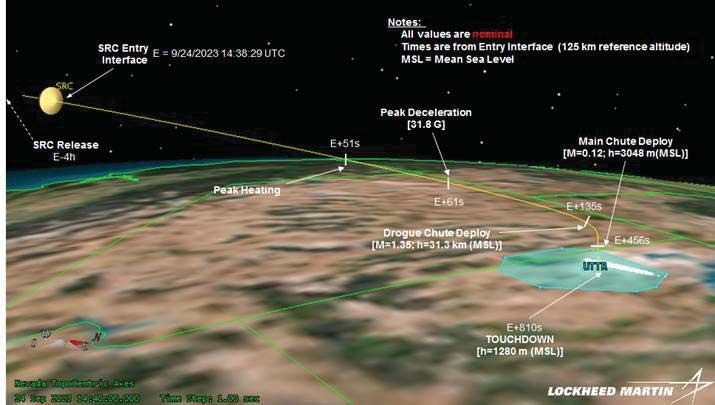 Landing is planned in a 80-Kilometer long and 20-Kilometer wide ellipse at the Utah Test and Training Range where radars track the final descent of the SRC and deliver a landing position accurate to within ten meters. The SRC itself carries a UHF radio locator beacon powered by redundant lithium sulfur dioxide batteries that will last for at least 20 hours, providing sufficient time for locating the SRC even in adverse weather conditions.